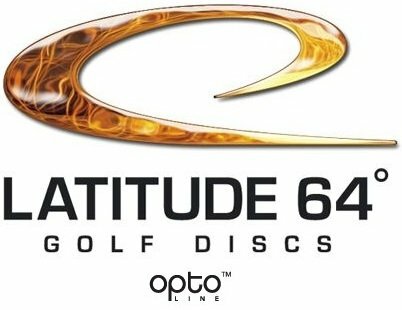 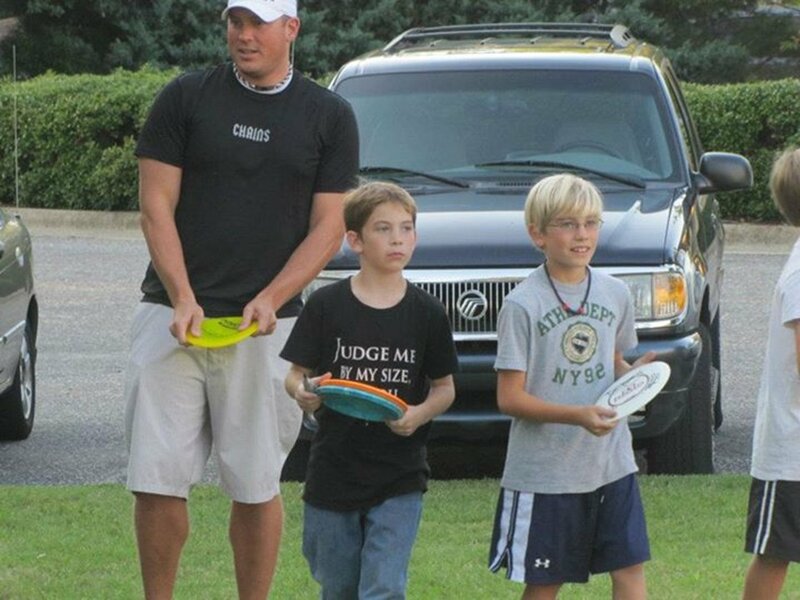 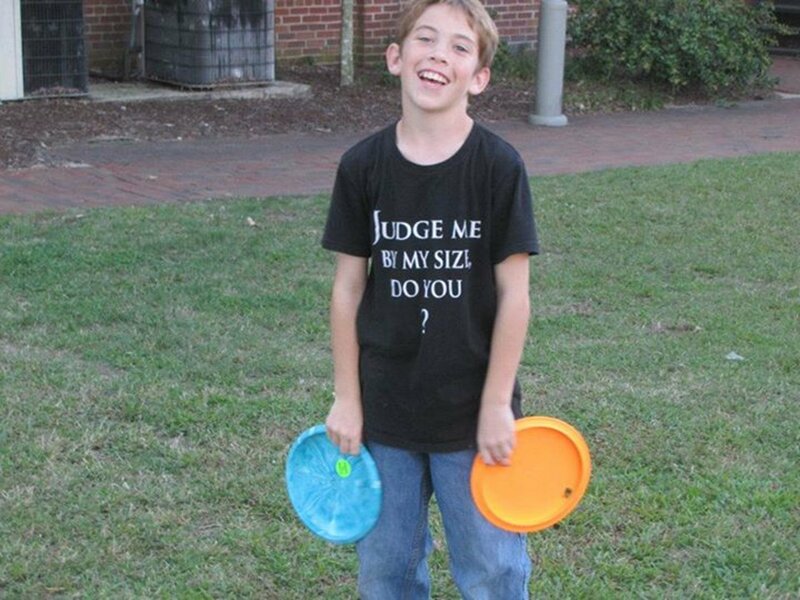 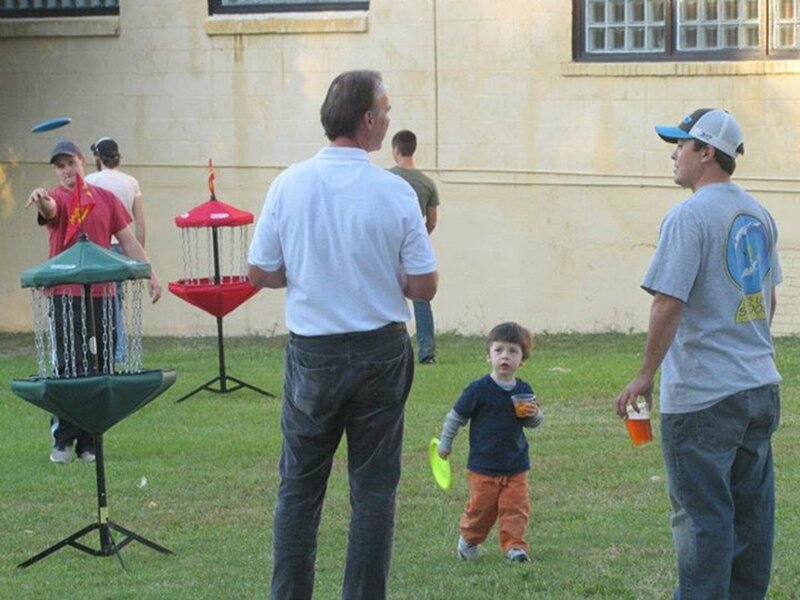 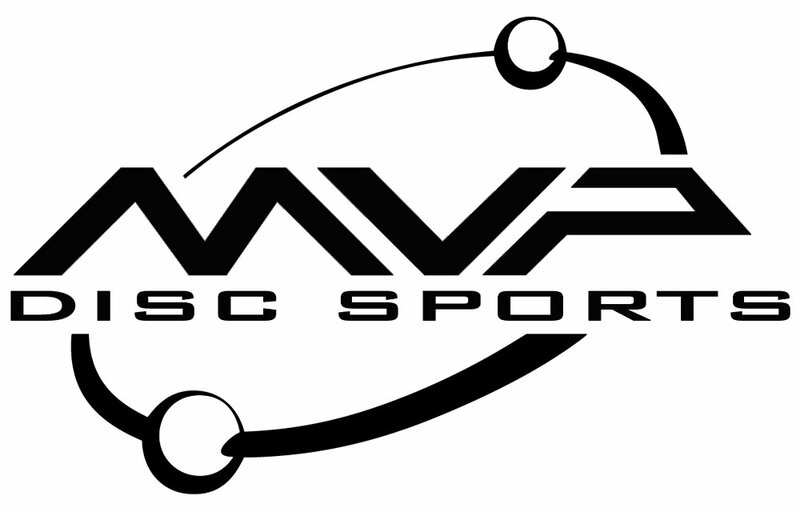 Disc Golf has taken hold in the Southern Pines and Pinehurst area's of Moore County in recent years. 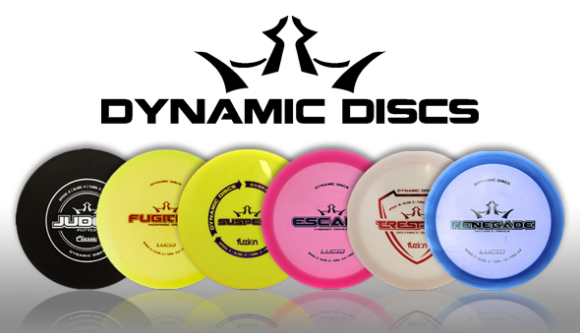 Just within the past five years, local parks & recreation departments along with local area business's, have come together to build the Hill Crest Park Disc Golf Course in Carthage, NC; the Southern Pines Reservoir Disc Golf Course in Southern Pines (affectionately known as "The Rez"); and the Village of Pinehurst Disc Golf Course located off Chicken Plant Road in Pinehurst, NC. 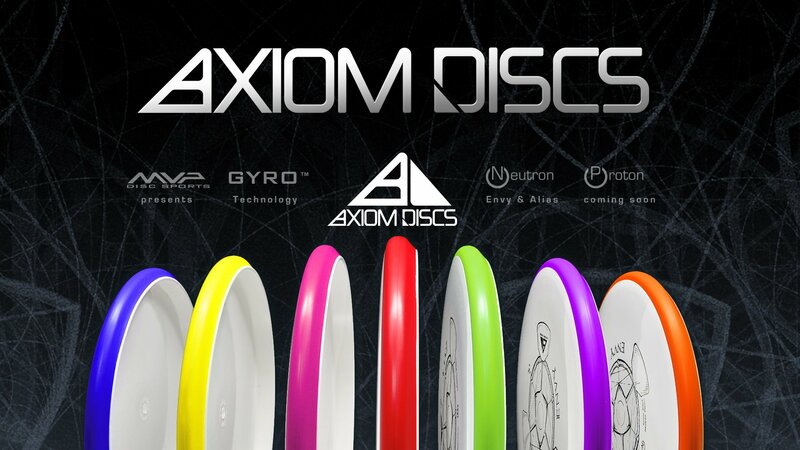 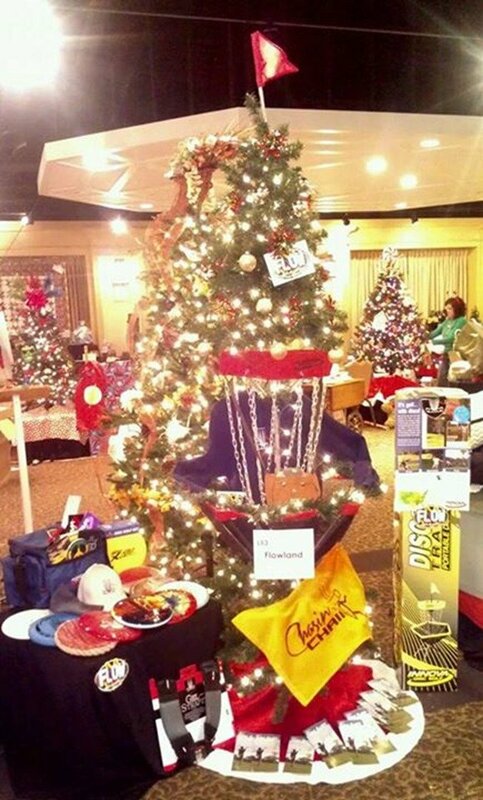 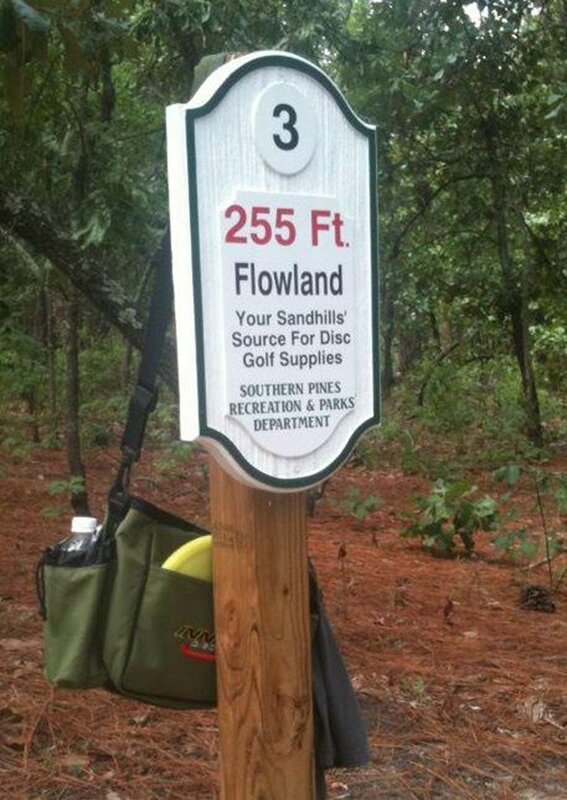 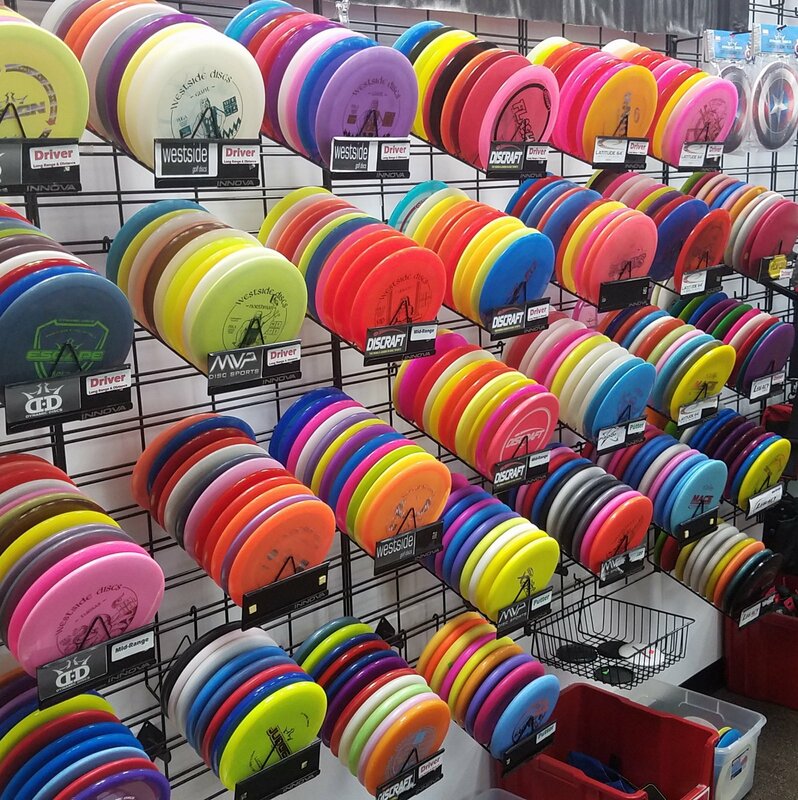 Flowland has all you need to get started & to expand on your game once you've caught the fever; from Disc golf bags to baskets, and discs from a multitude of companies, and everything in between.